There were approximately thirty Jews residing in Winnipeg before 1882. Most were small businessmen of British or German background and adherents of the Reform branch of Judaism. This changed dramatically in 1882 with the start of mass Jewish immigration from the shtetls, towns and cities of Eastern Europe. Despite their small numbers and limited resources, Winnipeg Jews, on short notice, responded in a humanitarian manner and attempted to prepare the way for more than 8,000 refugees. A relief committee was formed, housing and employment were found, and so began the tradition of local Jews helping others settle in our community. Today Winnipeg has a Jewish population of approximately 14,000 from various streams of Judaism and many parts of the world. Ours is a vibrant and active community. 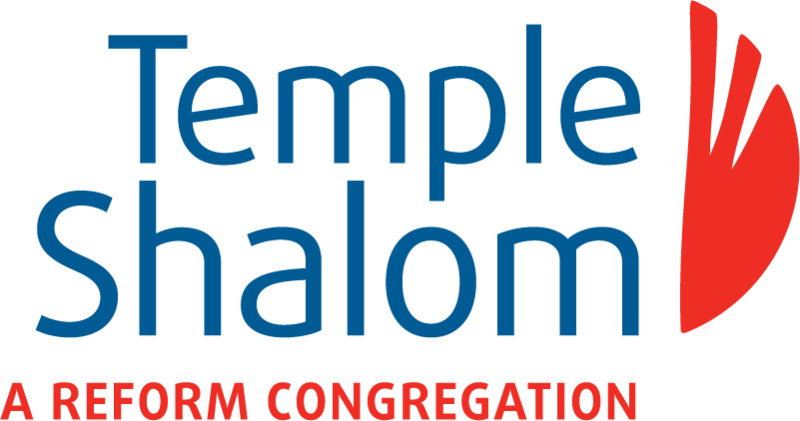 We have contributed enormously to the creation of religious, cultural, philanthropic, recreational and educational institutions which strengthen our Jewish identity while enhancing the broader community in which we live. We look forward to continuing the tradition of welcoming new families into our midst in the coming years.